Investing in our students' futures with quality education. For seven decades, our students have gone on to achieve success in high school and college thanks to a well-rounded education conducted in a secure, nurturing environment. St. Luke’s has produced National Merit Scholars, Valedictorians, honors students, and students that place in the Top 10 of their respective classes. Academic instruction is of high rigor, and includes hands-on instruction outside the classroom through experiential learning, including snorkeling in Key Largo, creating water bottle rockets, or exploring in our own Outdoor Classroom at Slavia Village. All of our faculty members are certified and hold degrees in their respective areas, and many of them hold advanced degrees. Our teachers have received distinctions, such as “Teacher of the Year” from the State of Florida, Florida/Georgia Lutheran Educators, and special recognition by Governor Rick Scott. 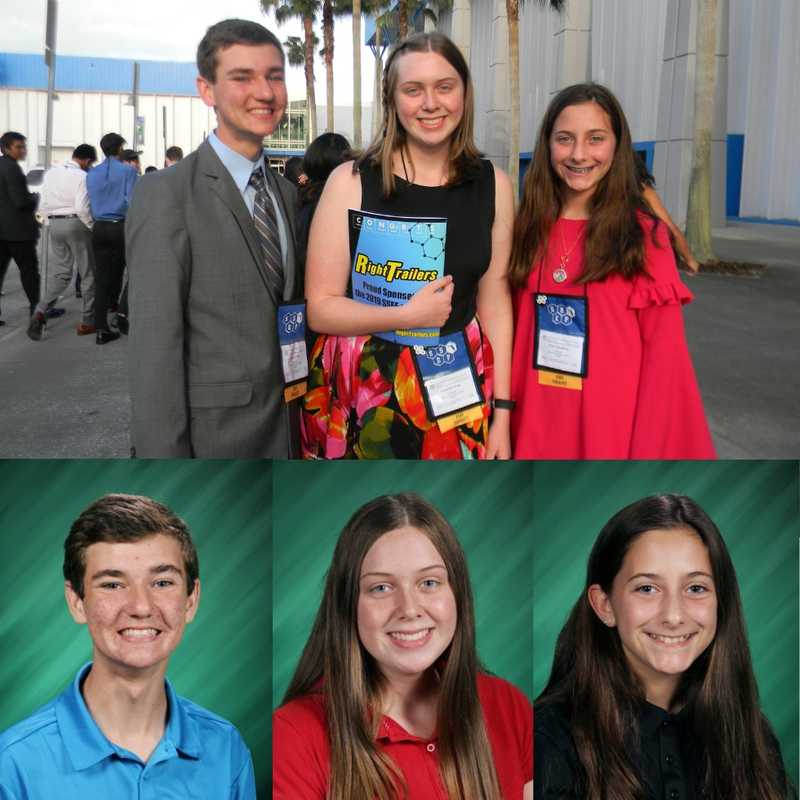 In the 2018-19 school year, 15 students from Seminole County were able to attend the State Science Fair, of those students 3 were from St. Luke’s Lutheran School. Two of our students placed at State! Learn more about what St. Luke's has to offer your child.